The Trusted LASIK Surgeons directory only lists surgeons who have extensive qualifications and experience. We estimate these Sacramento based LASIK laser eye surgery, refractive eye surgery, cataract surgery, eye doctors are among the top 1% performing vision correction in the United States. These Sacramento eye surgeons also serve international patients. 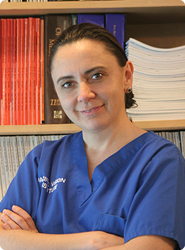 Rancho Cordova LASIK Eye Surgeon Dr. Ella Faktorovich, M.D. Oakland, Berkeley, Peninsula, Marin, East Bay & the South Bay Areas. Dr. Ella Faktorovich, M.D., in San Francisco, CA, at the Pacific Vision Institute has extensive professional qualifications that we estimate places her among the top 1% of LASIK Laser eye surgeons, refractive surgeons and cataract sugery experts in the United States. You can view Dr. Factorovich's exceptional qualifications via the link above. 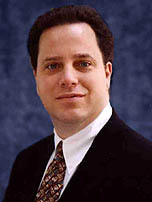 Rancho Cordova LASIK Eye Surgeon Dr. Edward E. Manche, M.D. Palo Alto, Stanford, Mountain View, Santa Clara, Santa Rosa, San Jose and Cupertino areas. 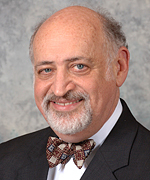 Eye Surgeon Dr.Edward E. Manche, M.D. has extensive qualifications that we estimate place him among the top 1% of LASIK and refractive surgeons in Mountain View, California, and the United States. Based at the Stanford Eye Laser Center, in Palo Alto, Dr. Manche also serves international patients. Dr. Manche's exceptional qualifications are listed via the link above. Health System Eye Center, in Sacramento, CA, and specializes in corneal transplantation and external diseases of the eye. View his exceptional experience via the link above. How Are Lasik Eye Surgeons Qualified at Trusted Lasik Surgeqons™?